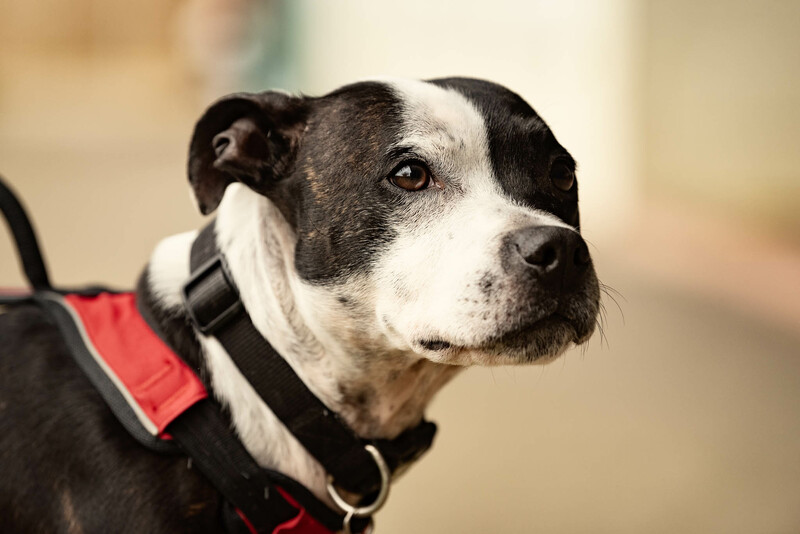 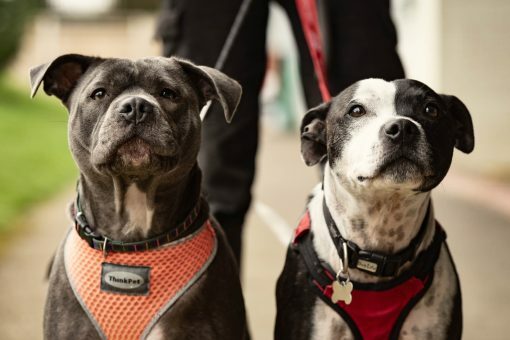 Marley is a handsome Black Brindle Staffi that has come to the shelter with his best friend Meemee, and they will need to be rehomed together as they are extremely bonded to each other. 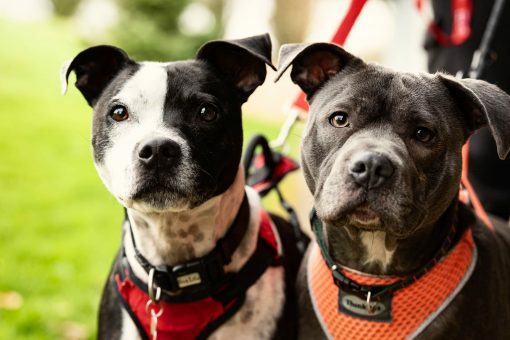 They are looking for a family home where any children are sensible and 14+, they will also need to go as the only dogs, they have been good walking out with dogs here, but we feel it would be too much for them to live with other dogs at this time. Ideally they would like somebody around throughout the day as being Staffis they are extremely people orientated and love to have company. This pair will make somebody very happy as they are absolutely incredible, so if you are looking for 2 new family members, please come along to the shelter and fill out an application to be considered.